With a distinctive European flair, unique concepts, efficient layouts and unparalleled standard finishings, Tega Homes has a developed a reputation as one of Ottawa’s premier builders. We now bring our team back to Barrhaven to offer you South Station , the areas first true condominium project. 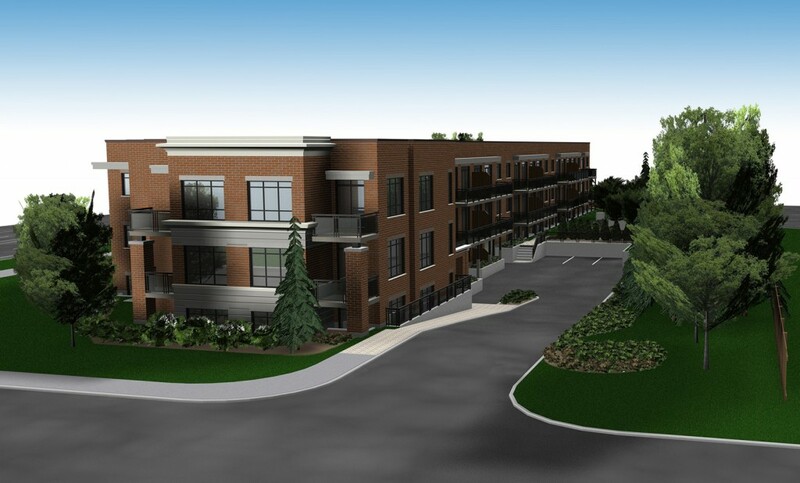 With spacious, luxurious units and heated underground parking, the convenience of condo living is now available right on Fallowfield Road.